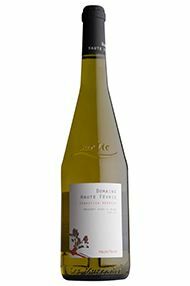 The Domaine "la Haute ‎Févrie" lies 18 km south-east of ‎Nantes, right in the middle of the ‎Muscadet Sèvre et Maine appellation. The estate vines grow on ‎the hills overlooking the Sèvre, ‎between Saint-Fiacre and Monnières. ‎They enjoy optimum ripening ‎conditions and the Muscadet they ‎produce is highly expressive of the ‎soil it grew on. The vines are managed with environmentally friendly principles (no chemical fertilizers, with yield control and grape picking entirely by hand), and according to the Terra Vitis method for sustainable wine growing. 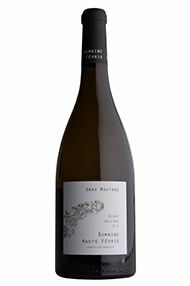 All these practices result into Muscadet wines that reflect closely their terroir and the natural characteristics of the grape.